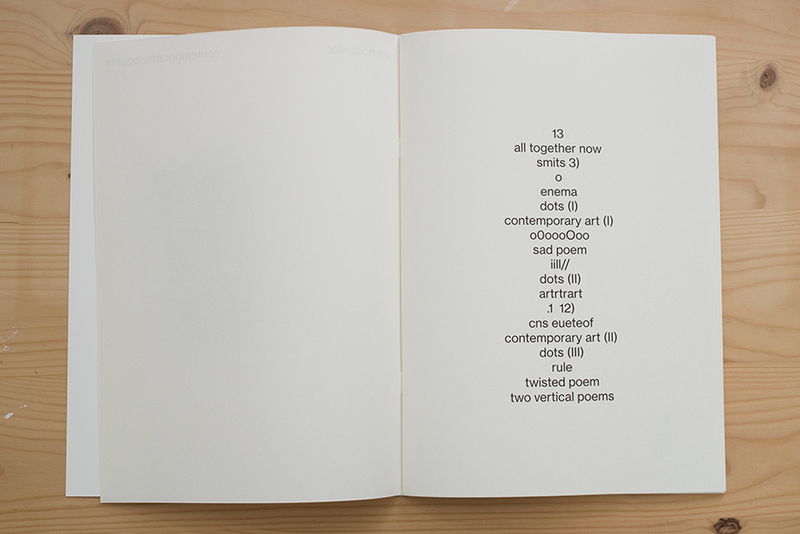 This book can be seen as a follow-up of 2014’s Contemporary Poems. 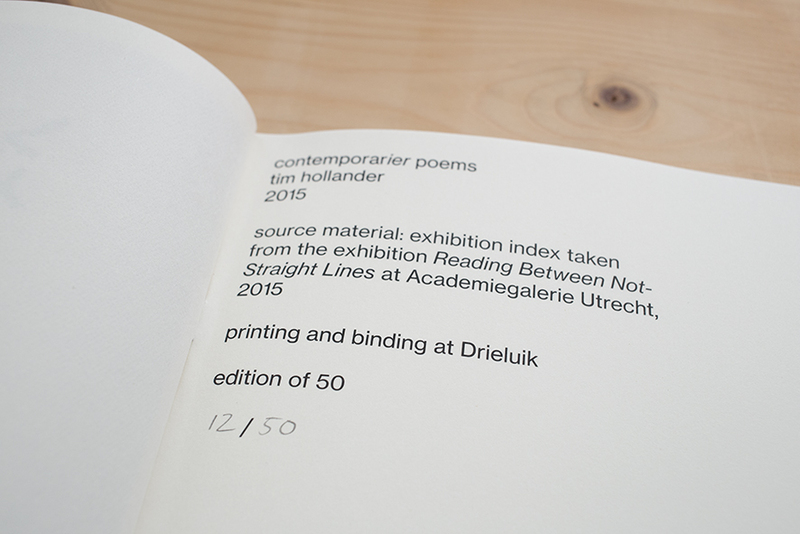 It is again the result of the decontruction of a text piece, in this case the exhibition index for my group exhibition Reading Between Not Straight Lines. 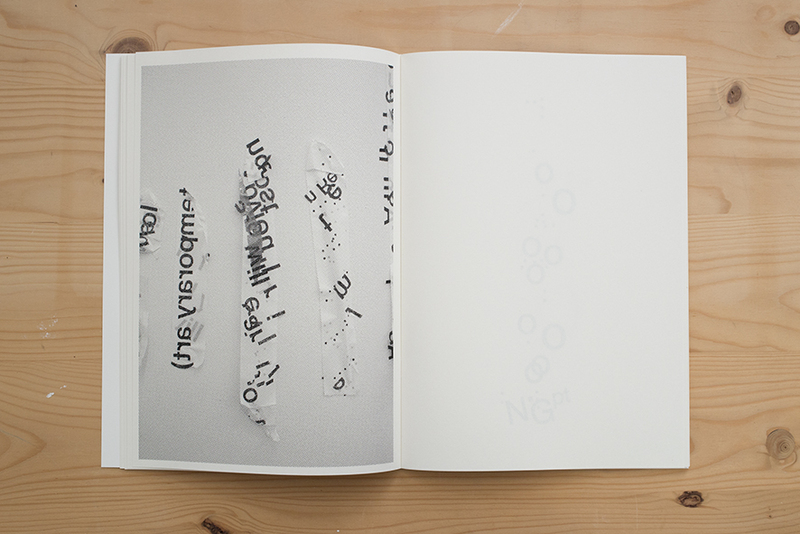 By removing the text with adhesive tape, parts of the text remained and new clusters of letters and words where formed on the pieces of tape. 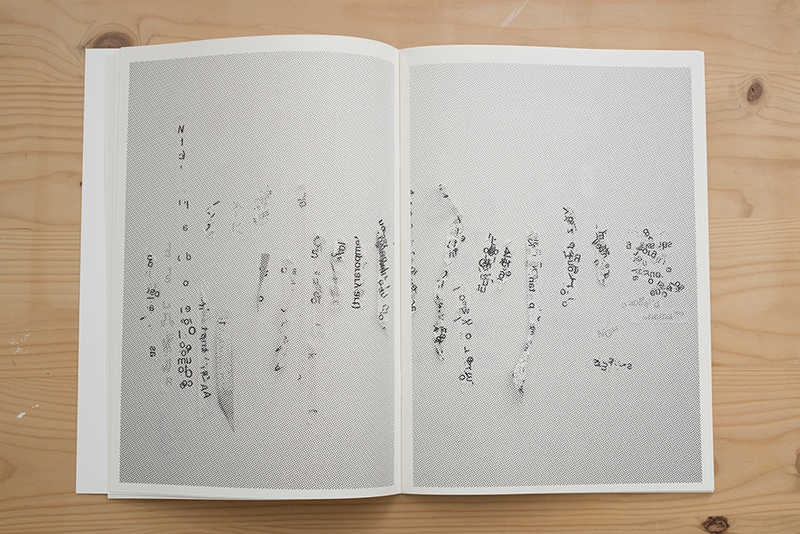 This edition focuses more on the process by including rastered photographs of the new tape-based compositions. 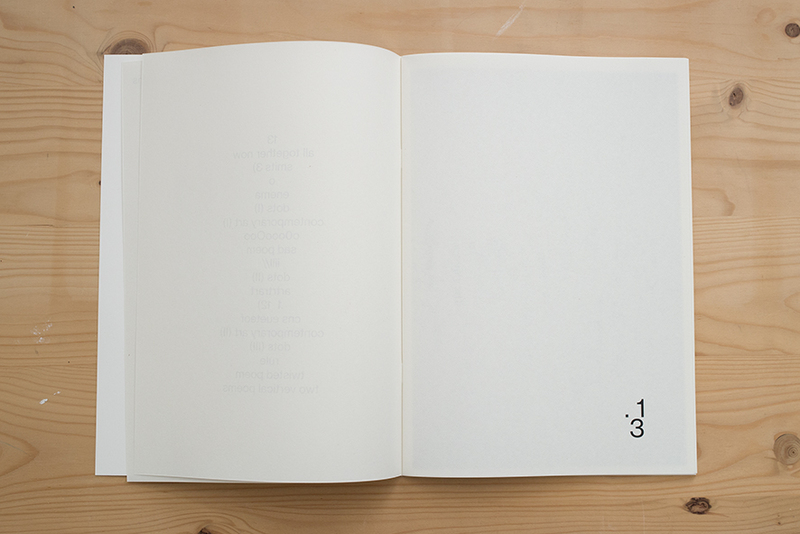 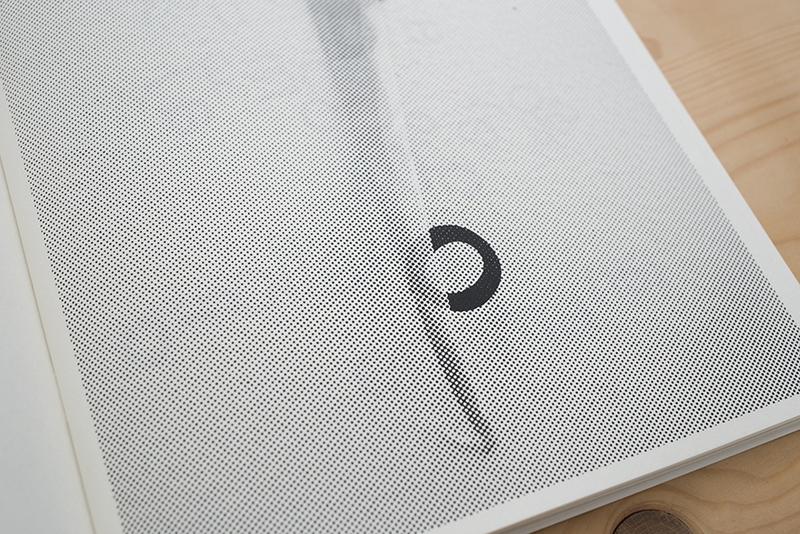 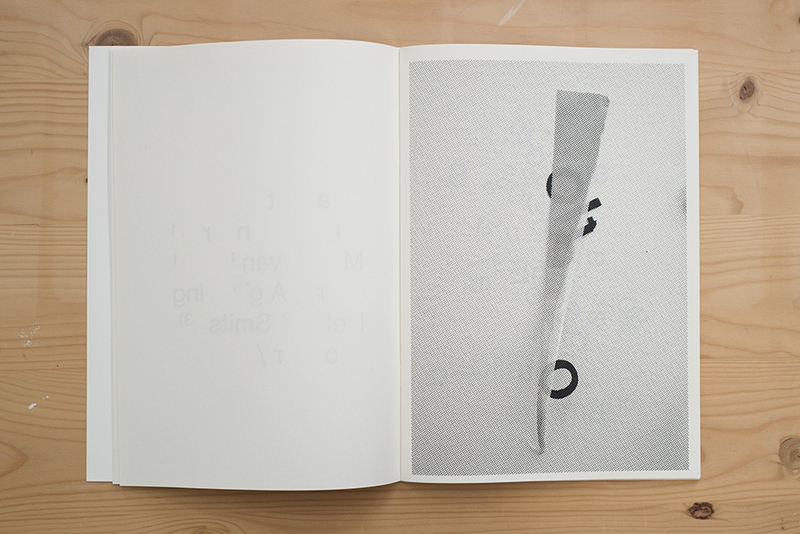 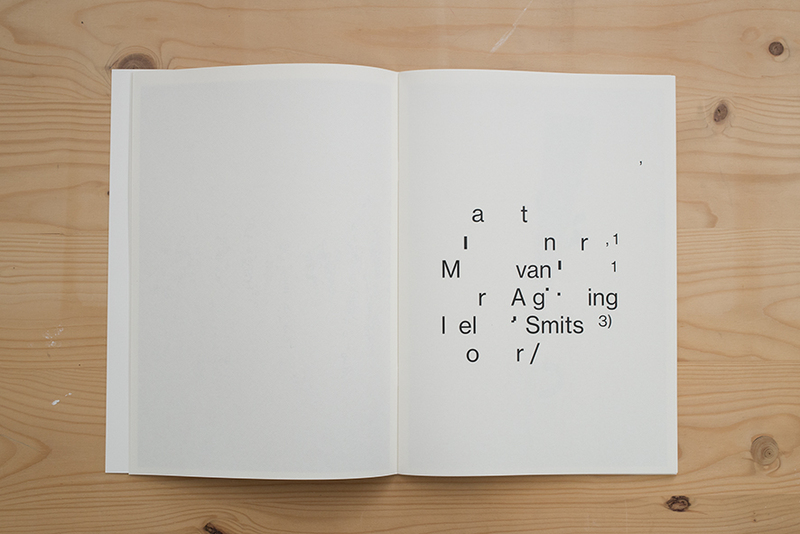 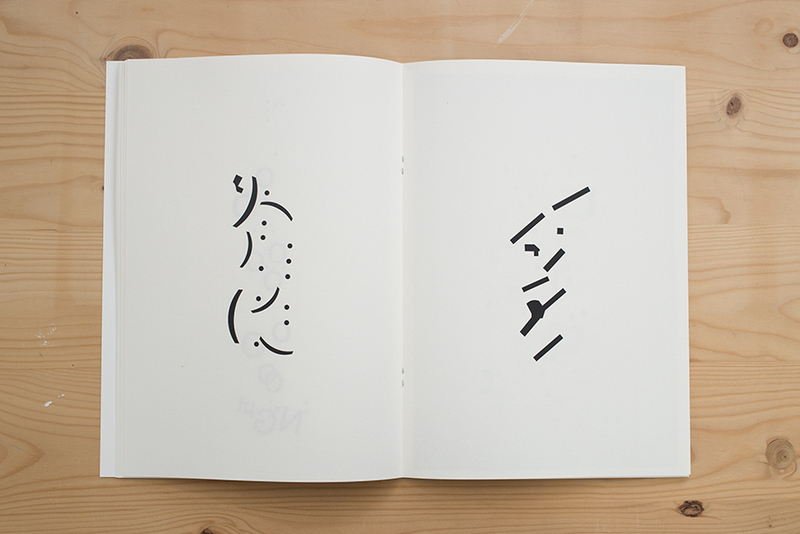 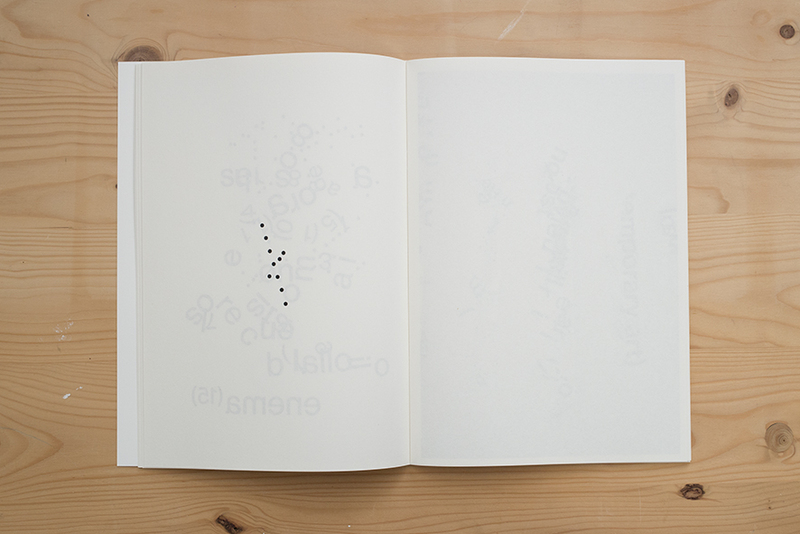 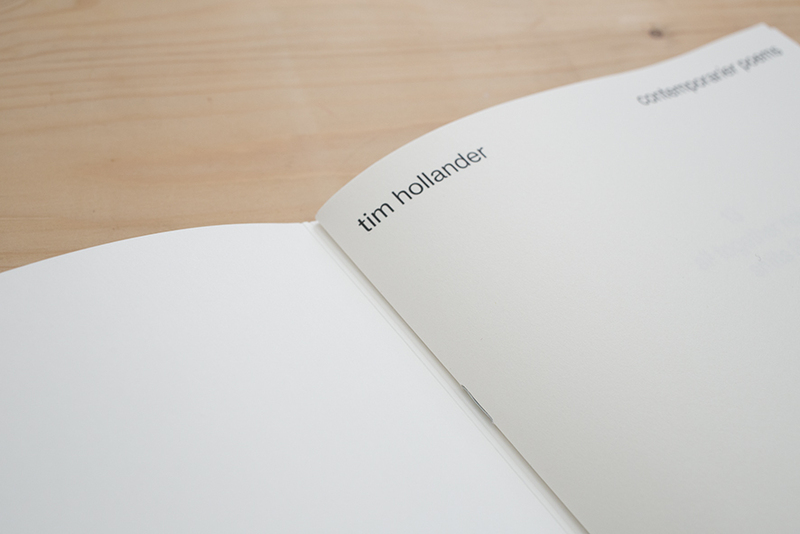 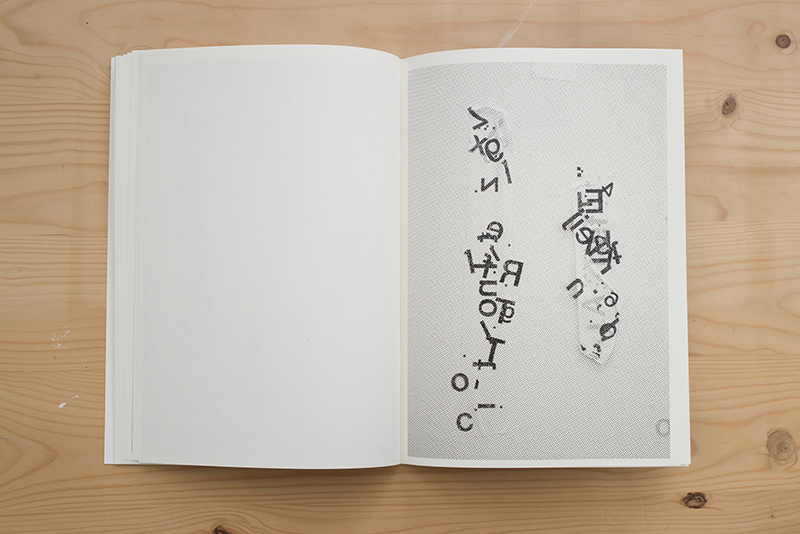 The book measures 28 x 19,8 cm, features 19 compositions and is printed in an edition of 50 copies. 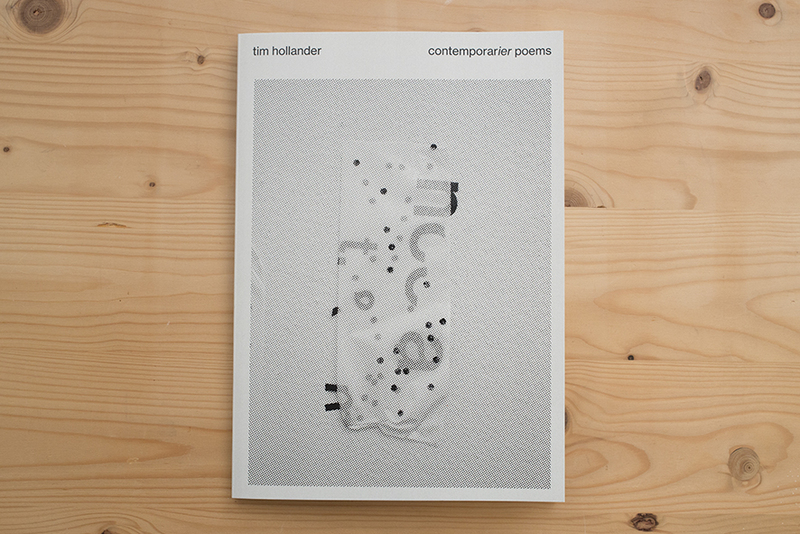 It is available here for €18.